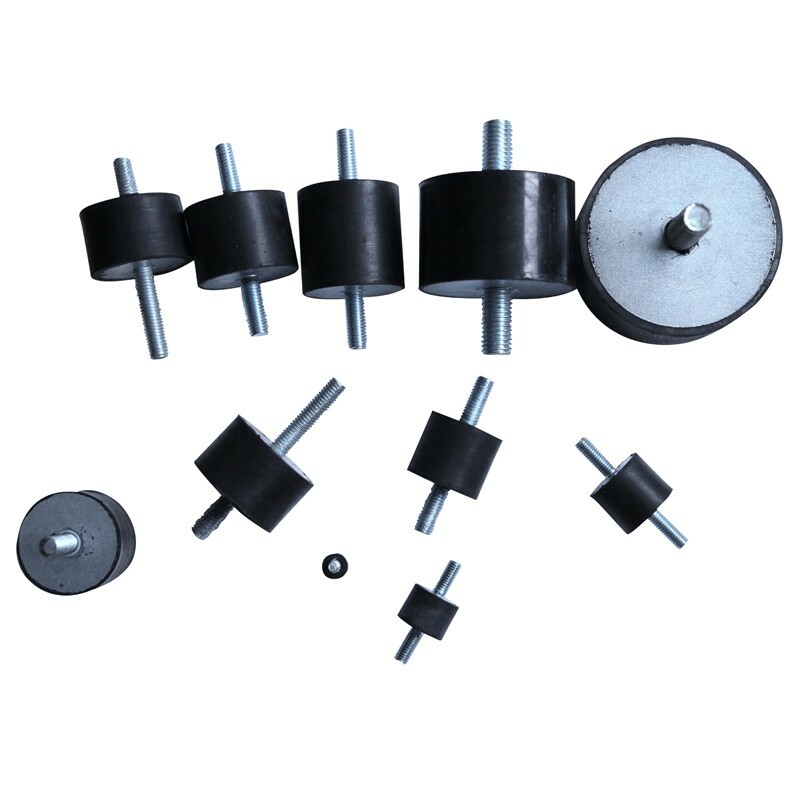 Rubber Anti-vibration Mount: 1.material: rubber and metal; 2.shape and sizes: according to customer's request; 3.Non-standard profile and shape; 4.function: absorb vibration and notice. Rubber anti vibration mounts are mainly made from NR, NBR and EPDM based on different use. Almost all customers’ rubber mount needs new toolings since there are too many kinds of rubber mounts. We have good experiences in making moulded rubber products. 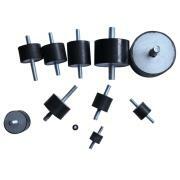 Rubber mounts are widely used in various situation. Based on precise mould measurement, we could supply very precise rubber amouts to our customers. We export large quantity rubber mounts to Europe and USA every year. We accept any special size or shape of rubber mounts. Samples are available before ordering. Rubber Material nature rubber(52%). Other Materials: Meet requirements of environmental protection.